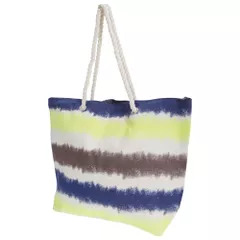 Ladies summer beach bag with canvas build and faded stripe design. 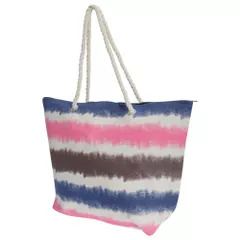 Size (excluding handles): Width- 51cm (20in) x Height- 38cm (15in) x Depth- 15cm (6in). 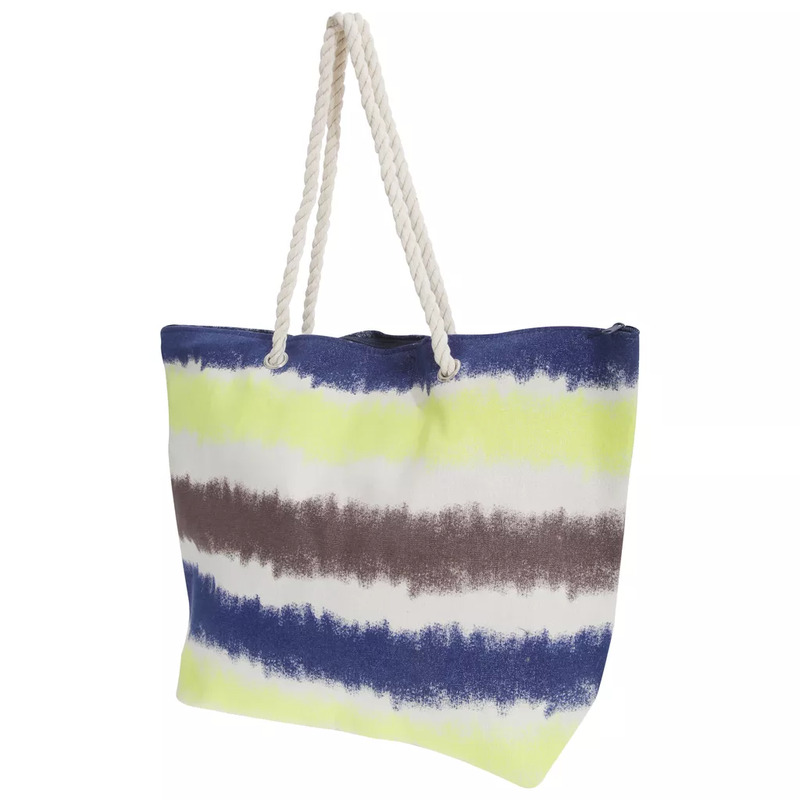 Material: Outer- 80% Polyester and 20% Cotton, Lining- 100% Polyester.